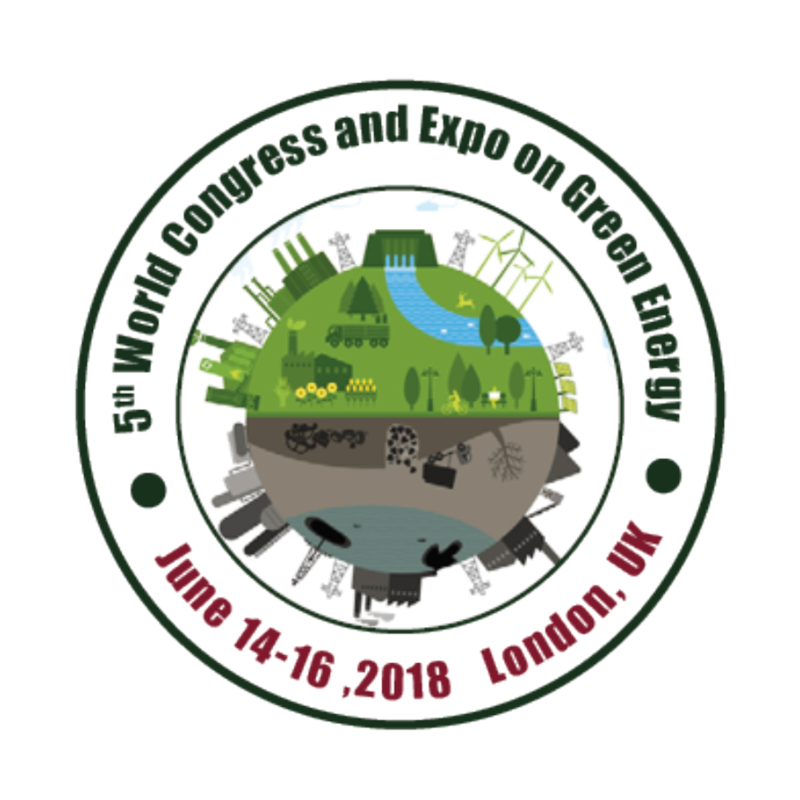 Conference series Ltd welcomes you to attend the 5th World Congress and Expo on Green Energy during June 14-16, 2018 at London, UK. 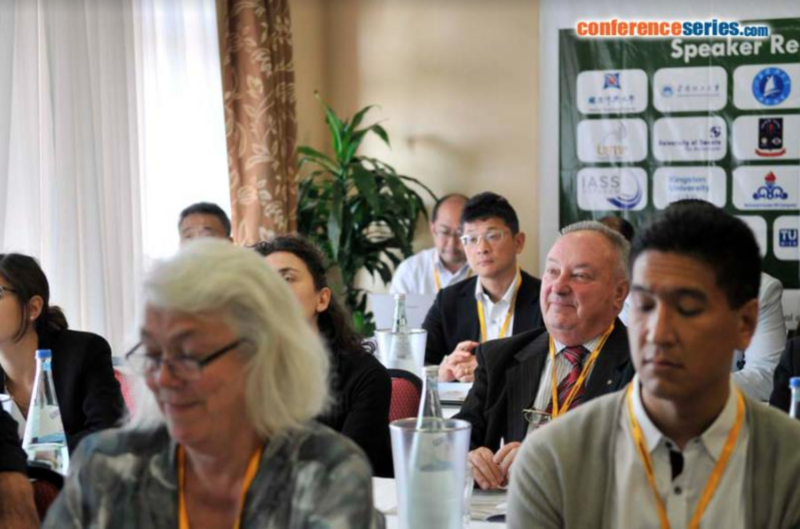 The relative novel nature of the conference is to bring the advancement in the field of utilization of natural resources. We cordially invite all the participants interested in sharing their knowledge and research in the arena of renewable energy and environmental sciences. 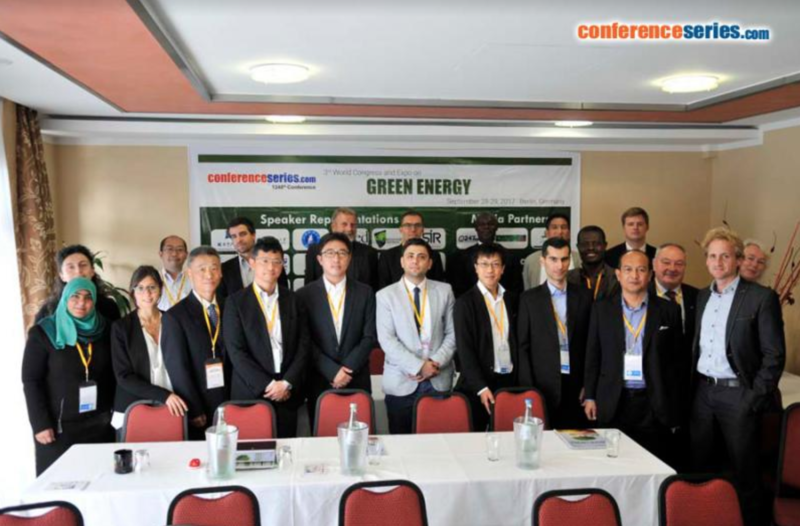 Conference series Ltd welcomes you invite all the participants from all over the world to attend 5th World Congress and Expo on Green Energy during June 14-16, 2018 London, UK which will entail lively debates, prompt keynote presentations, Oral talks, Poster presentations, workshops and networking opportunities around a core of plenary and concurrent sessions based on essential topics in the Green Energy. Green Energy Congress 2018 conference is organizing with the theme of “Share & acquire knowledge on utilization of natural resources”. Green Energy Congress 2018 is the integration of new technologies in the field of environmental science to help Environmental Professionals harness the full potential of their practice. It involves the use of tools and technologies to achieve a certain degree of publicity and broaden the reach of the practice and the practitioner. 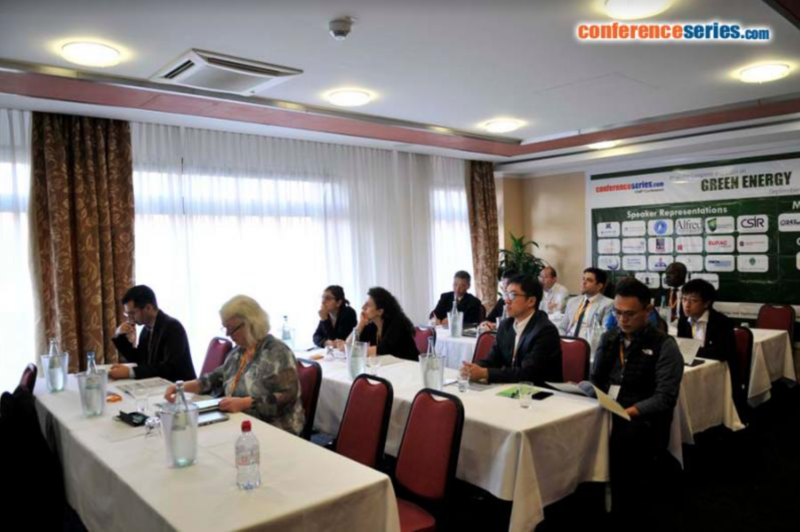 The conference is a rare opportunity for all individuals of the environmental community to upgrade their know-how of the latest technologies & strategies. Green Energy Congress 2018 has been designed with a twofold objective in mind. The main theme of the conference is “Share & acquire knowledge on utilization of natural resources” which covers a wide range of critically important sessions. 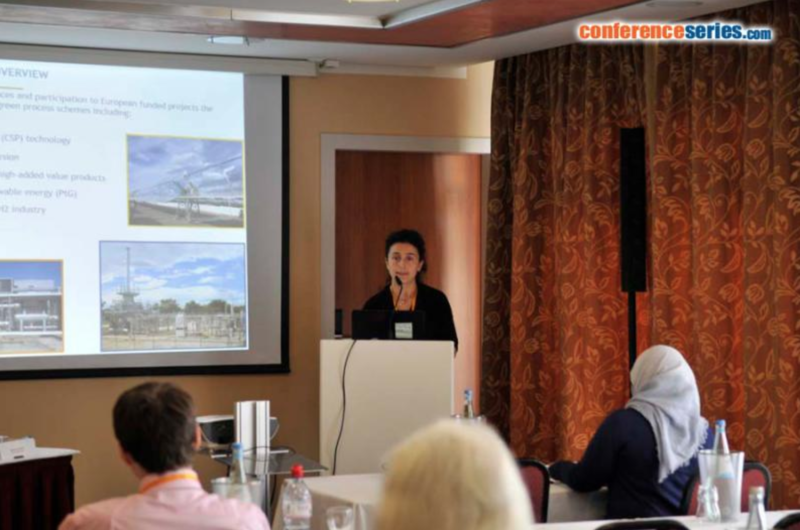 The event aims at bringing the advancement in the field of Green Energy, Renewable Energy, Environmental Science, and Green Technologies and also lays a special emphasis at Educating and informing environmental researcher, industry professionals with the latest knowledge of technologies that can be applied to counter the economic under-evaluation ecologist may face in their practice. To add to its promise, the venue of the event has been selected after much research to assure that the event is being held in one of the hotspots for the concerned field, therefore attendance is expected to be astounding, both in quality and quantity. The variety of prospective audience includes: figures of academic excellence, interested industrialists, Students, exhibitors and eminent faces from the world of marketing thus enabling the sponsors a unique chance to choose from a pool of outstanding scopes for expansion of their business, new project undertaking and recruitment. All these factors combined and several more make Green Energy Congress 2018 a “Must Attend” green energy conference. For more information, please visit the Conference’s website.